Home Case Study Changes For Lift Trucks Operating In The “Angel’s Share” Of Distilleries. EN1755 has led to changes to any device or controller carrying out a safety function, which includes the design of Pyroban’s system6000. The systems now need to fulfil the requirements of PLr=C* in accordance with EN ISO 13849-1** or SIL 1, in accordance with EN61508-1***. 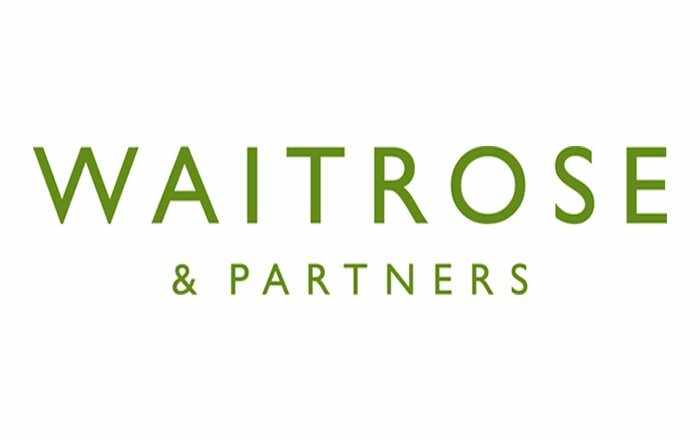 Waitrose & Partners Launches New Frozen Fish Range. Food Safety: Simplified Approach To Make Food Donations Easier.